Ove, the lead character in Fredrik Backman’s A Man Called Ove, is ornery, stubborn, and rude. He walks the streets of his modest Swedish neighborhood looking for code violations, yelling at other people’s pets, and grumbling while properly sorting the trash. His world is decidedly small, and when his wife dies, it shrinks even further. Eventually the world he refuses to connect with comes to him when Parvaneh, a young, pregnant Iranian woman, moves nearby. The neighborhood that seems so darkly familiar to Ove slowly brightens. In her presence, the lovely Scandinavian community that seemed to be closing in on Ove begins to open up again—and so does he. 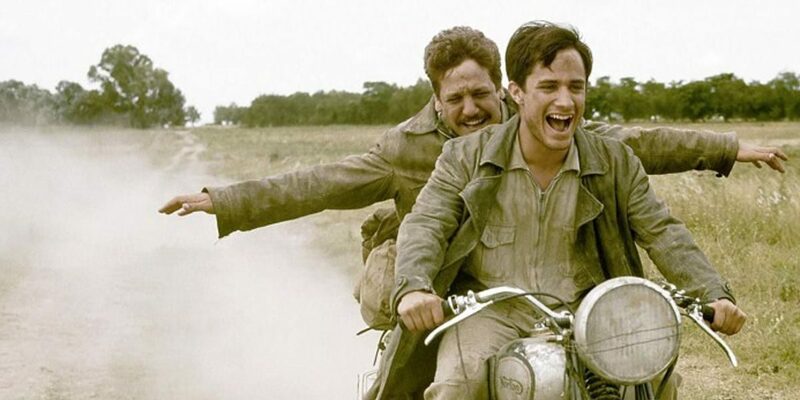 Ernesto “Che” Guevara’s The Motorcycle Diaries: Notes on a Latin American Journey is, at its core, a story of adventure and discovery. Guevara and his friend, Alberta Granado, set out on an epic road trip to see the world. Beginning on a noisy, faulty La Poderosa II motorcycle, the pair travel through Argentina, Chile, Peru, Colombia, and Venezuela together. They climb Machu Picchu, sail down the Amazon River, and attempt to scale the Andes. Along his nine-month journey, Guevara finds struggling communities that motivate the budding revolutionary. Not only does the trip inspire Guevara’s politics, it solidifies his love of exploration. He writes, I now know, by an almost fatalistic conformity with the facts, that my destiny is to travel. 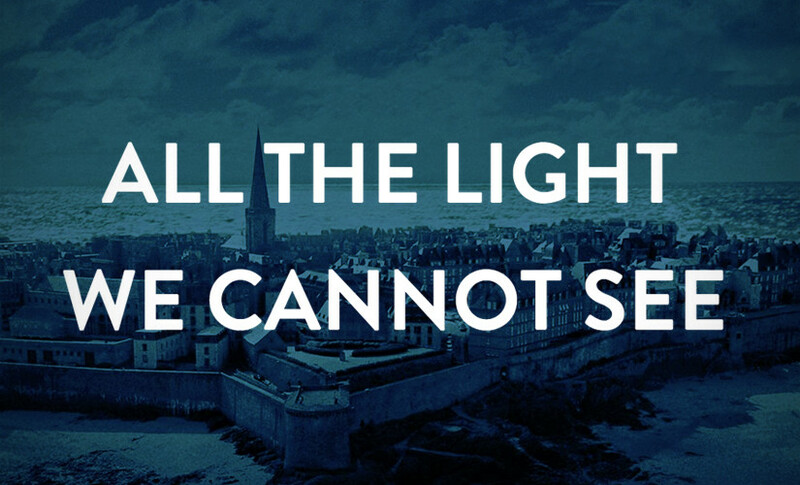 While Anthony Doerr’s All the Light We Cannot See is situated in both Germany and France, the small, walled city of Saint-Malo on the coast of Brittany holds the heart of the tale. It’s there that Marie-Laure LeBlanc, blind since the age of six, flees with her father to escape the Nazi occupation of Paris. After joining the fiercely independent locals in their resistance, her life converges with Werner Pfennig, a German with a knack for circuitry and science. Doerr writes of the northwestern French citadel, Water surrounds the city on four sides. Its link to the rest of France is tenuous: a causeway, a bridge, a spit of sand. Like the story’s characters, Saint-Malo’s position alternates between strength and vulnerability—protected by its stone walls, yet exposed to the Channel’s shifting tides. At the age of nine, Sayuri was sold to an okiya, or geisha boarding house, in Gion—the most prominent geisha district in Kyoto, Japan. In Memoirs of a Geisha, Arthur Golden describes the lengths Sayuri goes to build a life for herself among the neighborhood’s traditional wooden buildings, famous teahouses, and exclusive social clubs. Beneath the perfect performances and tranquil gatherings lies a complicated, competitive world in which Sayuri must learn to survive. The revered past of the beautiful district parallels the history of the profession she is thrust into as a child, as both are forever changed by World War II and the modernization of Japanese culture. In Lisa See’s Snow Flower and the Secret Fan, Lily Wu and Snow Flower, both born under the sign of the Horse and meant to follow the same path, become laotongs, or old-sames. 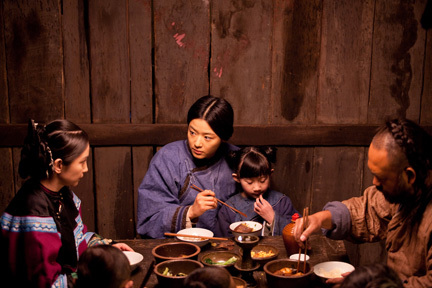 Bound by the strict guidelines of their culture in 19th-century Hunan, China, the two girls take solace in one another as they face the challenges of womanhood. When apart, they write to one another in nu-shu, a secret language invented by and for Chinese women. In these messages, and during the moments they spend together, they share the ways Hunan has shaped their lives—and their relationship. Yaa Gyasi’s Homegoing is the story of two sisters forced to opposite sides of Ghana’s devastating slave trade. 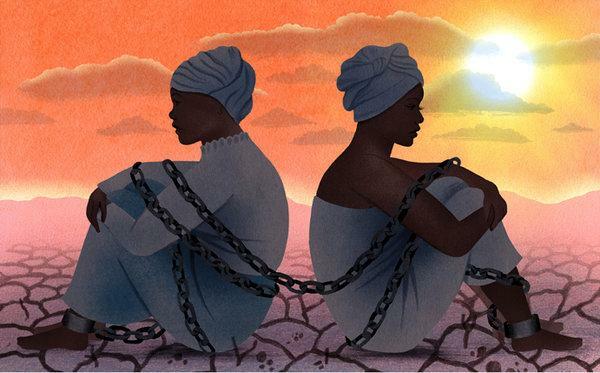 Effia and Esi are separated from the outset—born in different villages without any knowledge of the other—but the trauma of their lives and those of the next six generations are intertwined at their root: the Ghanaian slave trade. While Effia is married off to an English slave trader and remains in the country, Esi is captured during a village raid, chained below that same trader’s castle, and sent to America. Through the girls’ descendants, Gyasi explores the slow, gut-wrenching consequences of slavery in the two countries. 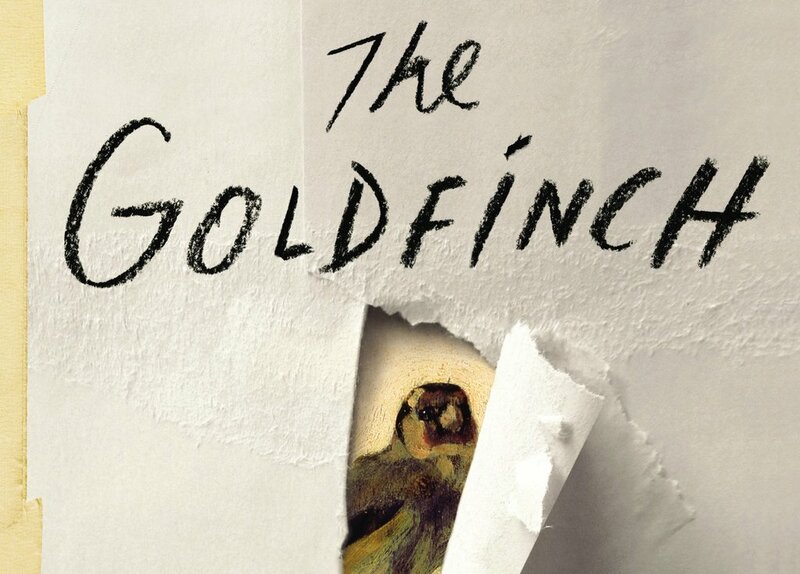 New York City transforms over the years for Theo Decker, the main character of Donna Tartt’s The Goldfinch. At the story’s start, it’s the city of his mother, who came to New York as a teenager. Together, they live in a small apartment lined with bookshelves and wander through the city’s museums. A tragedy forces Theo to move into a friend’s enormous, lightless apartment on Park Avenue, giving him a view of their cold, privileged realm. When he eventually leaves New York, Theo dreams of it the way one dreams of a lost love—its flaws hidden under the veil of longing. After finally returning, he dives into its dark underbelly of art and antiques, adding yet another layer of complexity to Theo’s relationship with this enigmatic city. Russia is as much a character in Leo Tolstoy’s Anna Karenina as the princess herself. Alongside the tragic story of Anna’s unhappy marriage and fervent affair, Tolstoy reveals the intricate political debates late-19th-century Russians were having about the trajectory of their country. On the verge of the Russian Revolution, Anna and her family struggle to find the right paths for their lives. 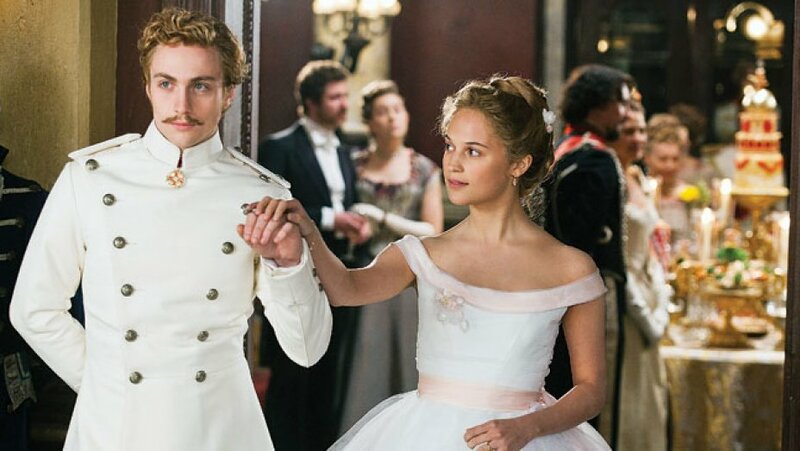 She and Count Vronsky spend most of their time in stylish, contemporary St. Petersburg. Anna’s brother, Stiva, begins his journey in aristocratic Moscow. Levin, Stiva’s friend, lives more simply in the country with his wife. Each choice aligns with a particular answer to one question of the novel: how can a person—and a country—best create contentment and happiness? Though Gabriel García Márquez never explicitly declares it, the breadcrumbs he leaves through Love in the Time of Cholera point readers to Cartagena, Colombia, as its setting. The unnamed city on the coast of the Caribbean Sea provides a vibrant, colorful background for the powerful love story. Florentino, the novel’s main character, falls in love with Fermina amid the town’s cobblestone streets, crowded port, and colonial architecture. Just as his love spans decades, this impressive, dazzling South American city has withstood the trials of time. Though much of Jhumpa Lahiri’s The Namesake takes place in Massachusetts and New York, its characters are inextricably connected to India. After moving from Kolkata to Cambridge, Ashima and Ashoke Ganguli work to build a bridge between their old and new selves. For example, while pregnant with her son, Gogol, Ashima attempts—and consistently fails—to recreate a popular snack from the streets of Kolkata out of Rice Krispies and Planters peanuts. Unlike his mother, Gogol builds a wall, not a bridge, between his Bengali and American identities. As much as he tries, though, he cannot escape the connection. In fact, his love of architecture, the thing which pulls him to New York City as an adult, was sparked by a childhood visit to India’s Taj Mahal. At the start of Khaled Hosseini’s The Kite Runner, Kabul, Afghanistan, is a progressive, modern city. Twelve-year-old Amir lives with his relatively wealthy father, who drives a black Ford Mustang—the envy of the neighborhood. His devoted best friend, Hassan, is the son of his father’s servant. For Amir, Afghanistan is a place of privilege. When it is invaded by Russia and falls under Taliban rule, he and his father escape, leaving an already traumatized Hassan behind in the war-torn country. The violent shift of Afghanistan from a place of privilege to one of destruction propels Amir forward. He grows into adulthood in the United States, balancing his Afghani culture with his new American life. But The Kite Runner is essentially a story of healing, and his homeland pulls him back. A broken Amir returns to a broken Afghanistan to right his childhood wrongs. 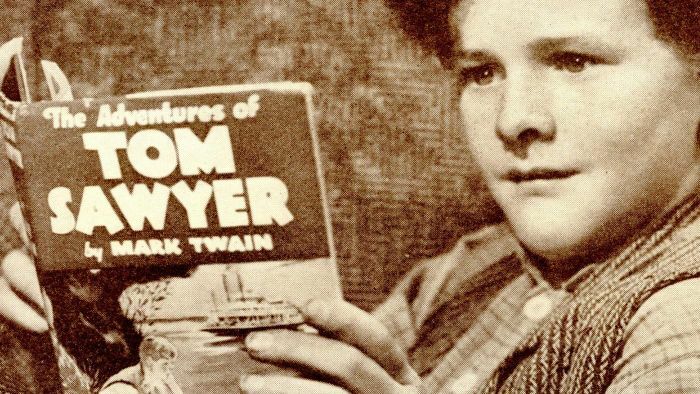 Set in a small town on the Mississippi River in the 1840s, Mark Twain’s The Adventures of Tom Sawyer captures not only the bold state of boyhood, but the untamed charm of a growing community in what was then the American West. At the edge of America and adolescence, Tom finds refuge on a wild island in the middle of a roaring river. Though the novel was written for children, Twain hoped it would pleasantly remind adults of what they once were themselves. Settle into Tom’s journey through the wonders of an unsupervised American summer by listening to the story in the deep, steady voice of actor and woodworker Nick Offerman.